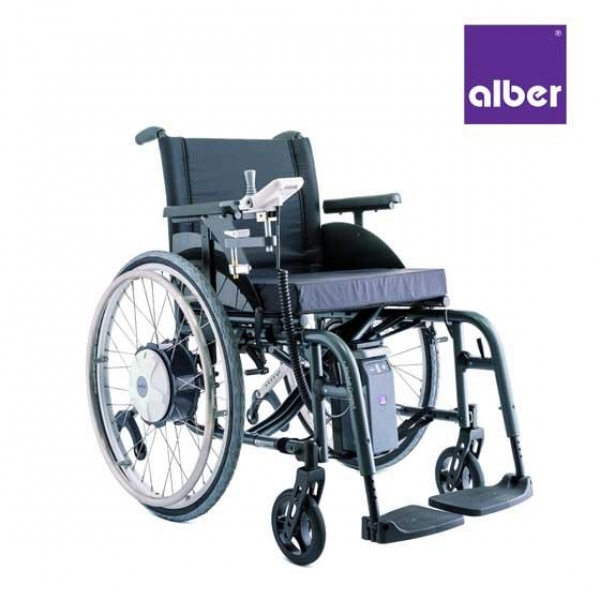 The Alber e-fix is an electric power add-on drive for your manual wheelchair. 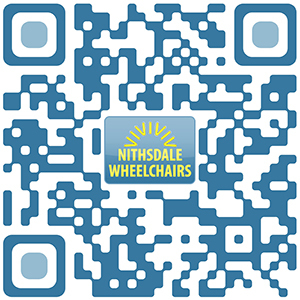 The e-fix enables you to enjoy a new degree of mobility. 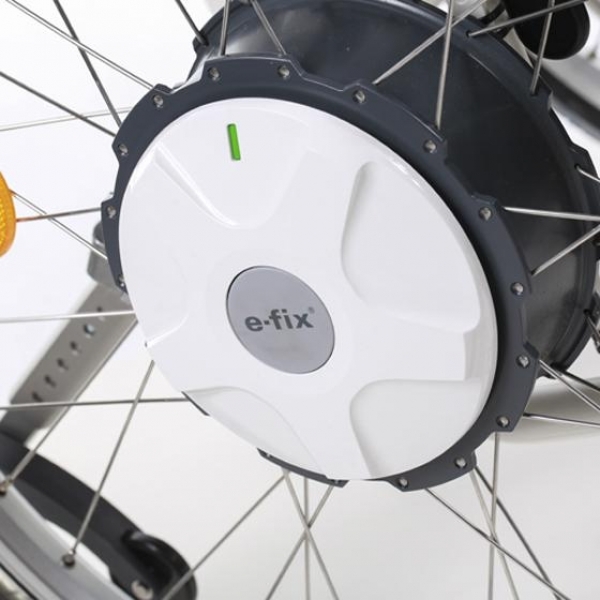 With e-fix you can cover longer distances quickly and easily. 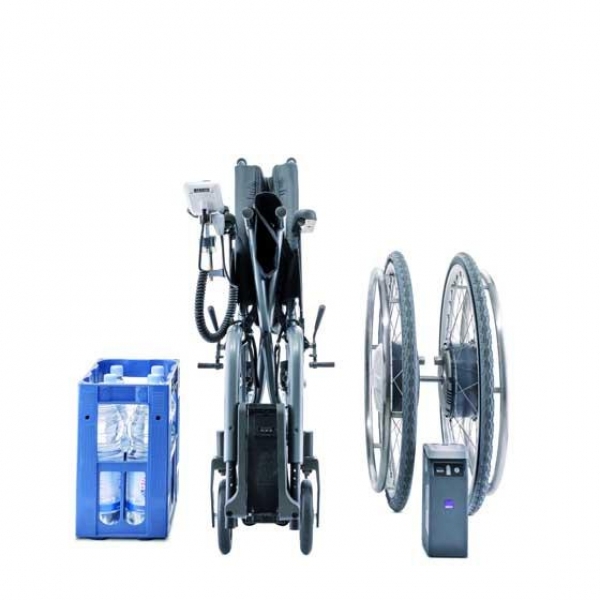 The conversion is so easy, just swap the drive wheels and install the battery pack and control unit.